This summer hasn't been the best for many of us, we've seen better--primarily because of these horrible hurricanes. First came Harvey and then Irma, devastating so many people's best laid plans. I can't even guess how many weddings, sports events, vacations, life goals, family reunions, etc. are being waylaid. Even worse, many have no home to go back to in order to recover from those disappointments. But Americans are survivors in the face of tragedy, and they rebuild. I love how so many people give of their time, talents and resources to lend a helping hand to those faced with tough times. I so admire those who withstand it together and don't give up! I think there is power in remembering and celebrating resilience. I was provided with product for review purposes. Anjolee Jewelry is a company that understands and uses their own specialty of creating beautifully crafted jewelry to celebrate and commemorate those special times of unity and survival. About The Company. Early in the 1960's the company's founder began designing and selling jewelry in New York City. 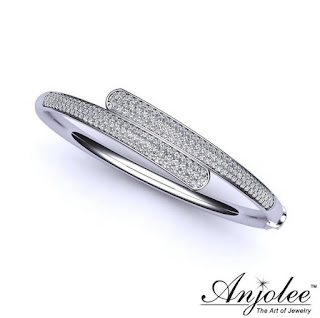 The company was the originator of the now well-known tennis bracelet design! From New York, the company moved to L.A. and then to it's current location, Chula Vista, CA, where they are now one of the largest diamond jewelry manufacturers in the United States! 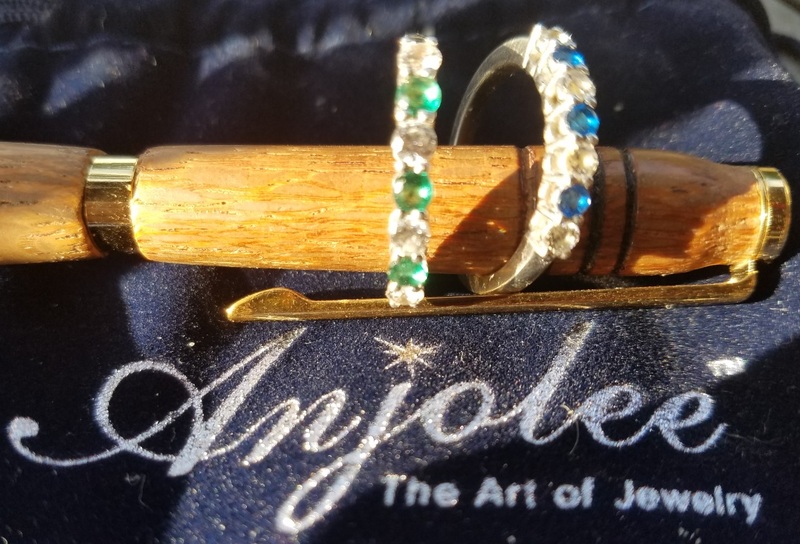 They are known for providing their customers with the finest quality of hand-crafted, customized jewelry, using only the finest precious metals, natural diamonds and gemstones! 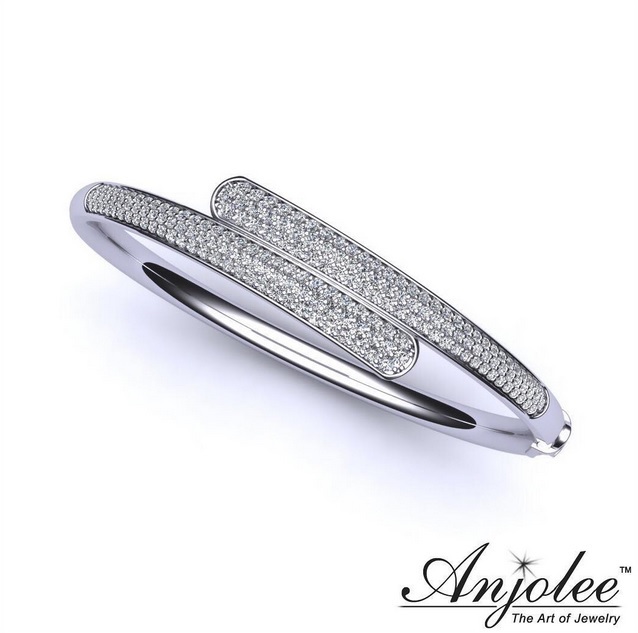 Because customers have the opportunity to buy directly from Anjolee, they can receive prices below retail. When I was asked to review the company, I felt like I resonated with the message and the beauty of their anniversary ring. It spoke to me of simplicity, beauty, and a celebration of resilience. As a result, I ordered two of the anniversary rings. One is a diamond and emerald ring. Emerald is my birthstone. It reminds me of struggles and battles in my life that have made me who I am. When I look at it, I know I am strong and can even be an anchor to those who may temporarily need to borrow my strength while they gain theirs. The other ring is a diamond and sapphire setting. 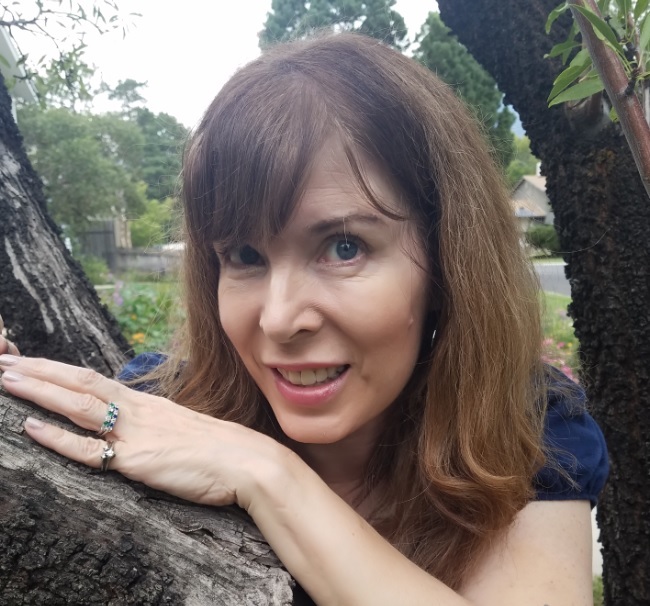 Sapphires remind me of my baby daughter, whom I thought was healthy when I was pregnant with her, but found out the day she was born that she had a fatal condition that wouldn't allow her to live outside the womb (Osteogenesis Imperfecta Type 2). It was a miracle that she lived for just a few minutes, enough time to greet her, hold her, and say good-bye. She is forever in my heart and now I remember her with that ring. So you see, even though these rings are anniversary rings, they can have other meanings as well, and hold significant sentiment for all things enduring. One day I would like an anniversary ring with all diamonds to celebrate my 20th year with my husband! That will be in 3 years! Wear them separately or stacked. I like to wear them stacked!